The Elders Cricket Windball 24 Pack is made from soft plastic material and is ideal for cricket coaching. Replicates the 4.25oz cricket ball. Bag size 37cm x 46cm. 5 out of 5 Lovely Balls! 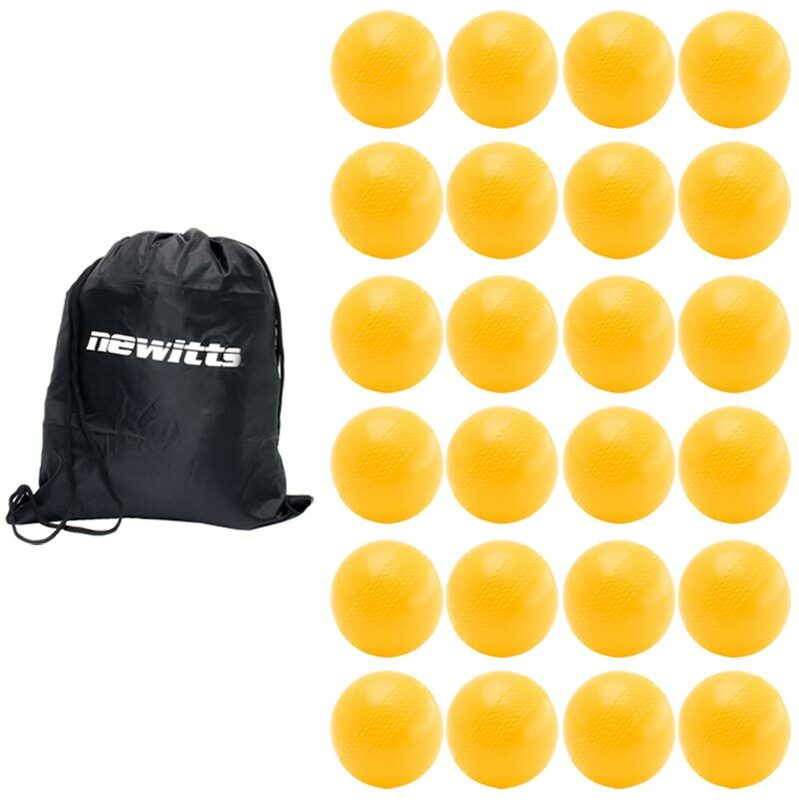 We ordered these balls for out sons cricket party. They were a great price and really good quality. Delivery was quick too!